September is right around the corner, so it’s time to get your kiddos signed up for Kids CrossFit, ages 6-12. 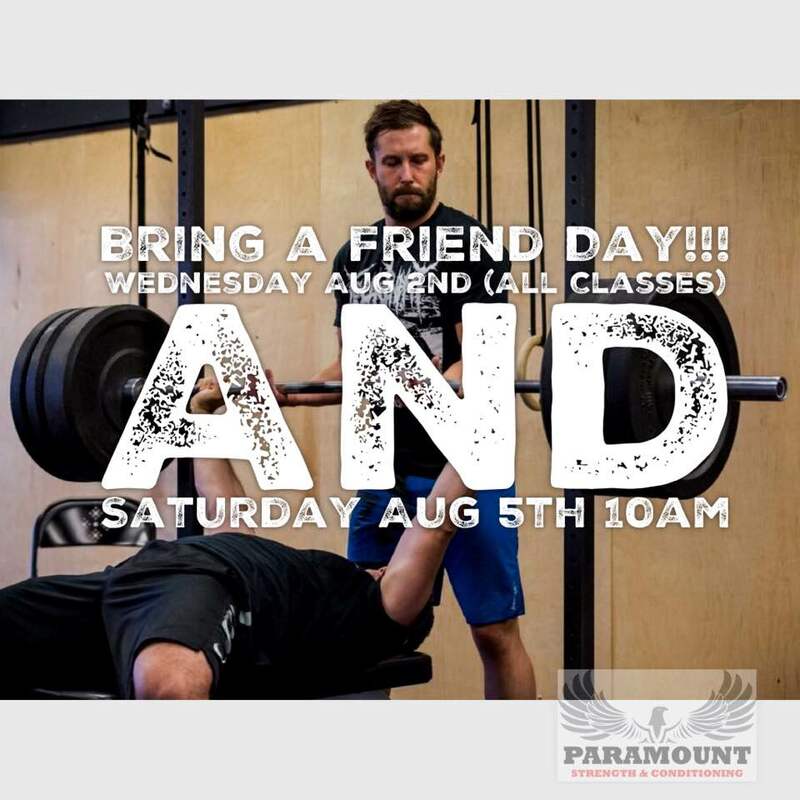 We’re offering a FREE kids class for kids to come check it out on Saturday, August 12th or August 26th. 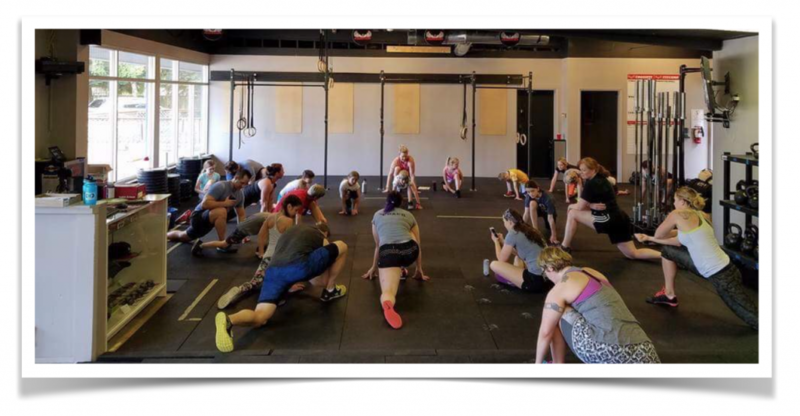 Learn more about the benefits of Kids CrossFit. 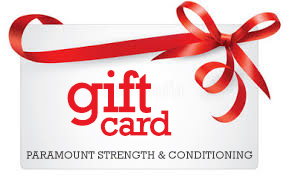 Paramount Kids Fitness introduces kids to the joy and benefits of fitness. Through a combination of bodyweight exercises, age-appropriate resistance training, and cardiovascular activities, children will learn important lessons about general health, body mechanics, what fitness is, and why it matters. Led by an enthusiastic and qualified fitness coach, kids will get great exercise in a positive group environment, and learn that exercise is lots of fun, no matter their skill or ability level! Here’s one of our kids running through the agility ring course! Demystifying fitness, showing that getting in shape is a blast! $120 for 10 classes – sign up today to reserve your child’s spot! 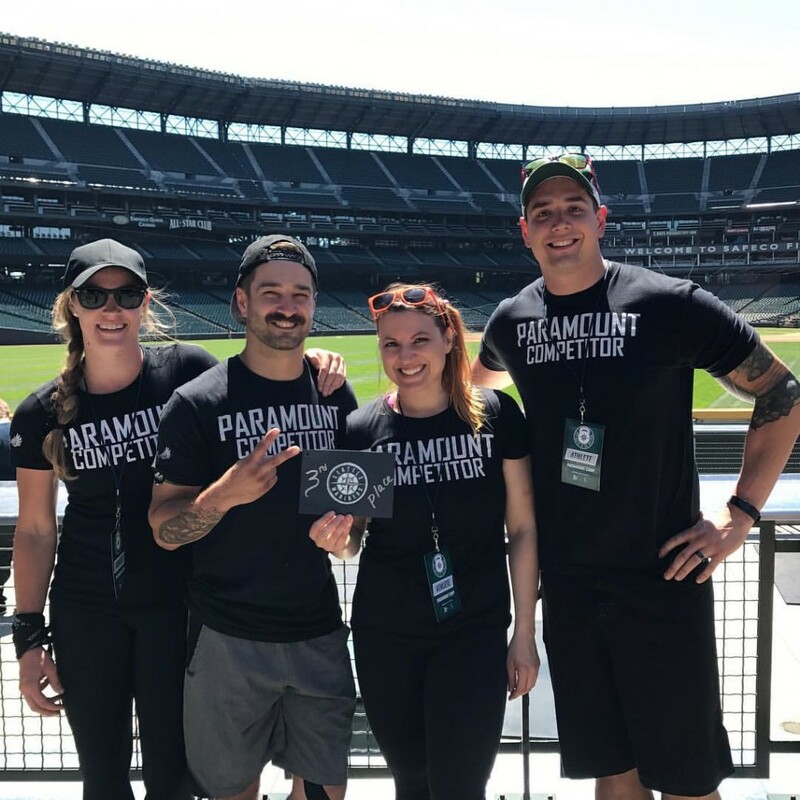 Congratulations to Team Paramount on their 3rd place finish in the scaled division at Battle at the Ball Park this weekend!! !